James and I visited the National Pet Show at the NEC in Birmingham in November. While furry friends were certainly in abundance, so were another important species: millennials. Millennials: tech-savvy 18-29 year olds, are quickly overtaking the baby boom generation as the most numerous pet owners, and the pet industry has certainly taken notice of this trend. Generation Y is redefining what it means to be a pet owner in the 21st century. Their eco-conscious, health-focussed mindsets are reshaping the pet industry into a cleaner, healthier and greener market than ever before. Natural pet food sales are rising each year. The current consumer landscape is shifting towards locally-sourced, wholesome, organic food. This new emphasis is partially triggered by a rise in pet obesity, with pet companies even offering pet diets akin to their human counterparts. However, this pet trend is mirroring a trend among their young owners. More so than ever, consumers are demanding greater transparency from companies about the quality of the ingredients and locality of the produce. An estimated £4.6 billion will be spent on pets in 2016. Pampered pooches and coddled kittens are getting their mitts on the latest designer gear and premium pet products. The influx of premium products could be attributed to the rise of social media pet stars. There is a plethora of Instagram accounts dedicated to animals, such as Chloe the Mini Frenchieand Marnie the Dog, which regularly showcase these latest must-have pet products. Beginning with the humble cat video, pet presence online has soared. It appears quite literally that every man and his dog has an Instagram account. This trend has led to the humanisation of pets; ‘if it’s good enough for humans, it’s good enough for pets’ seems to be the overriding theme. This trend has saturated every aspect of pet ownership, from pet care to pet food. 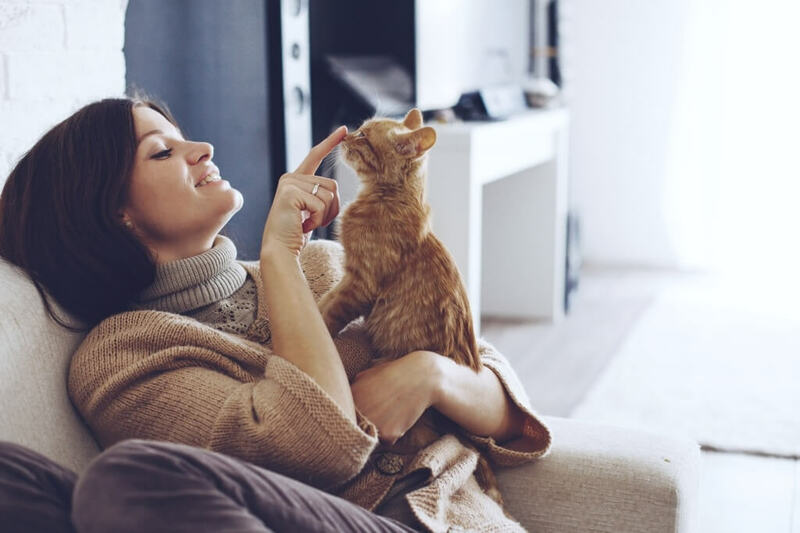 Millennials want to give their pets the best care possible, and quite rightly so; from dog yoga classes to pet massages, and everything else in between. It appears that, in millennial world, dog is no longer man’s best friend, he’s man’s equal. Read more about the tangible results we have achieved for clients in the pet sector: Pets Choice and Dreambone. To keep up to date with our latest news follow us on Twitter, Facebook and LinkedIn.